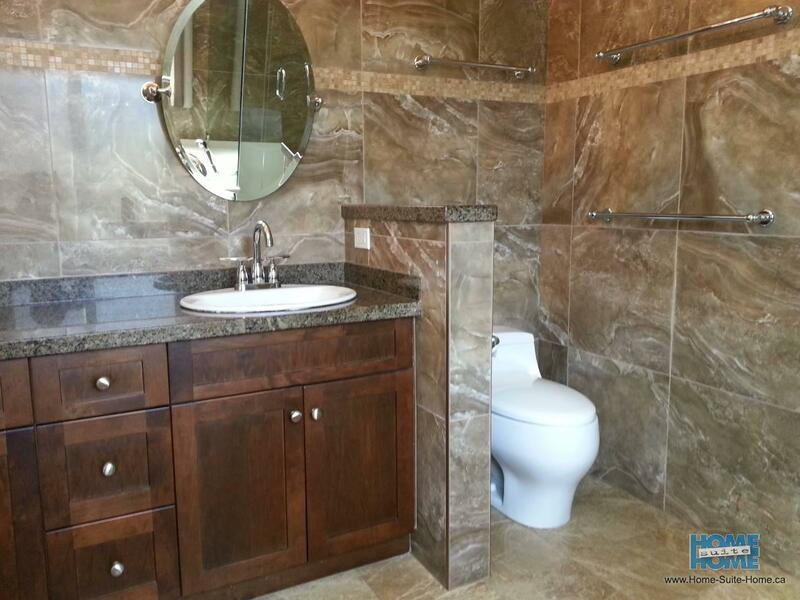 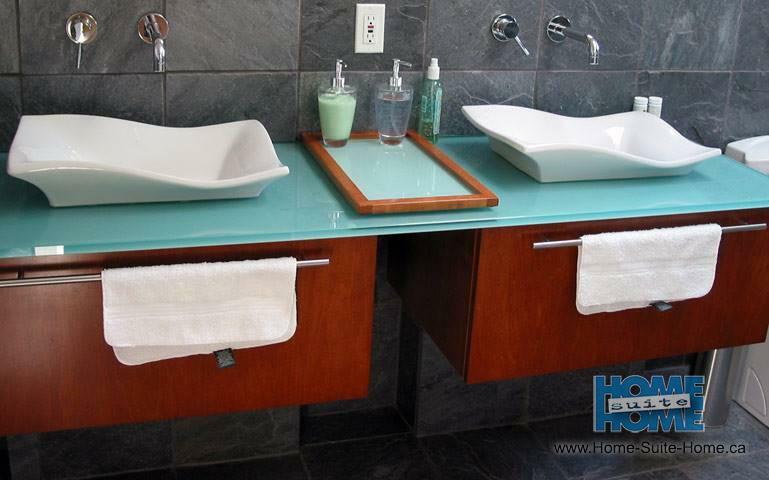 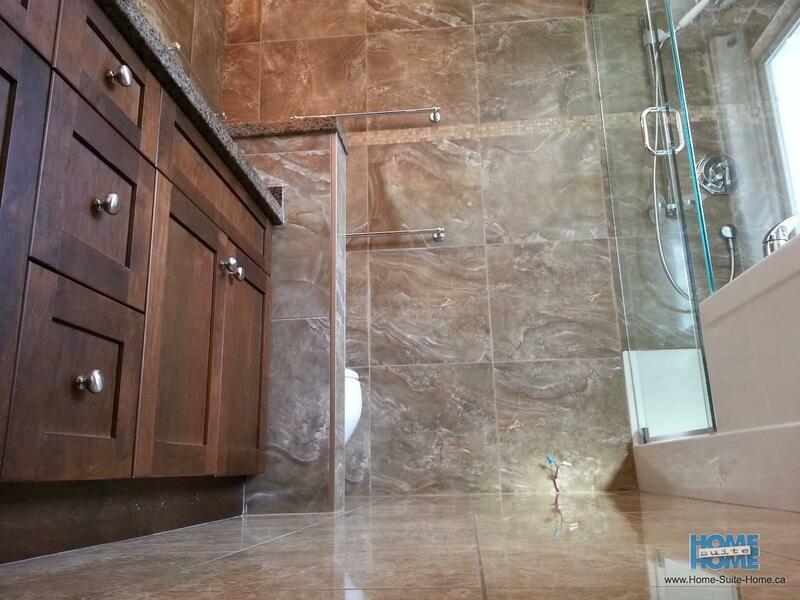 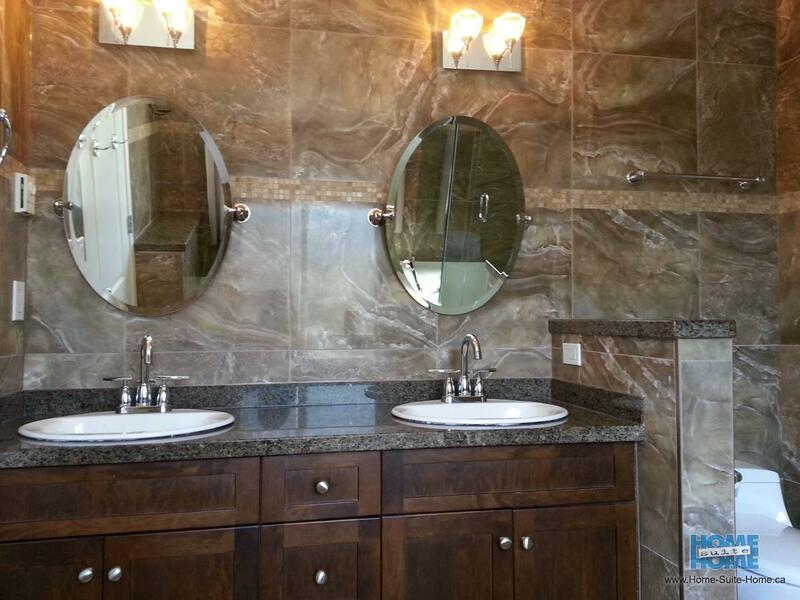 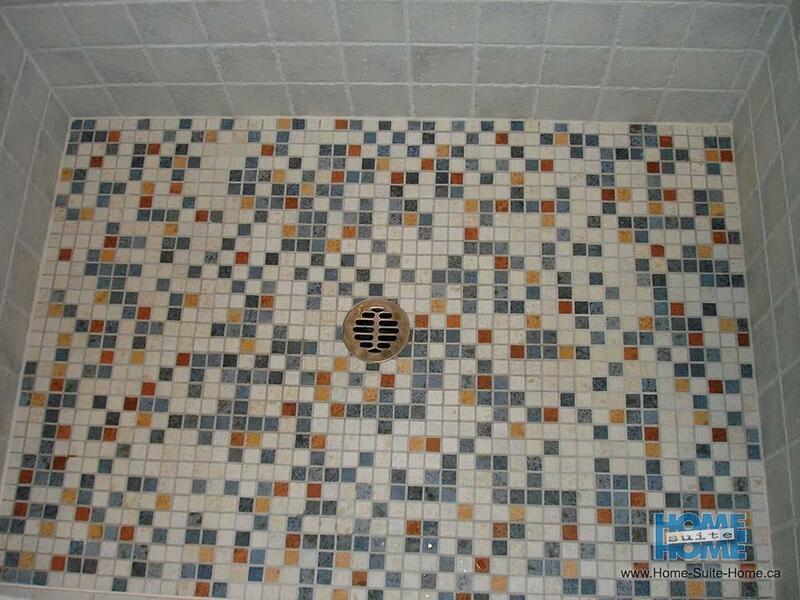 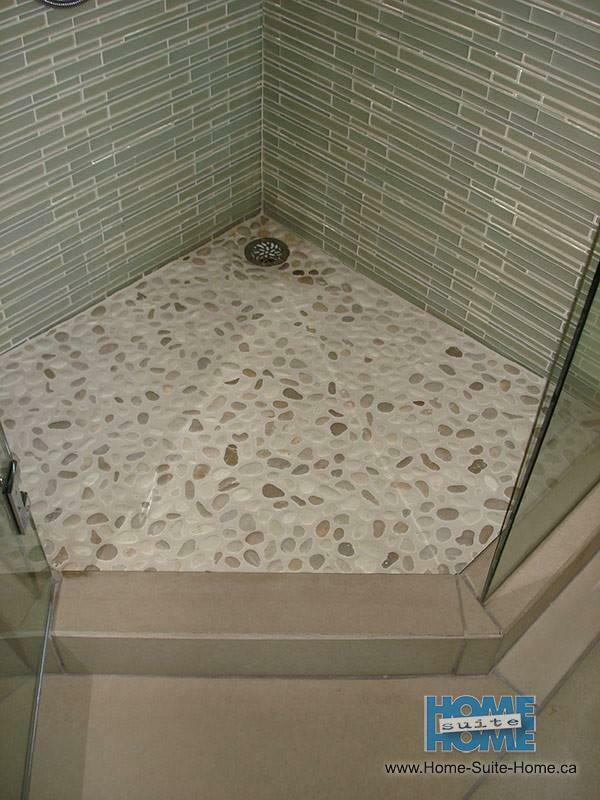 No matter your choice for a new bathroom we can make it happen. 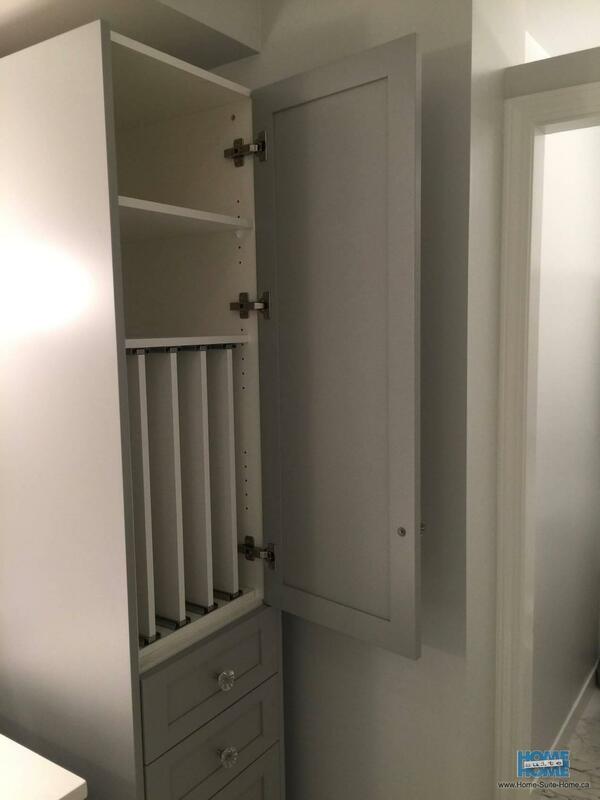 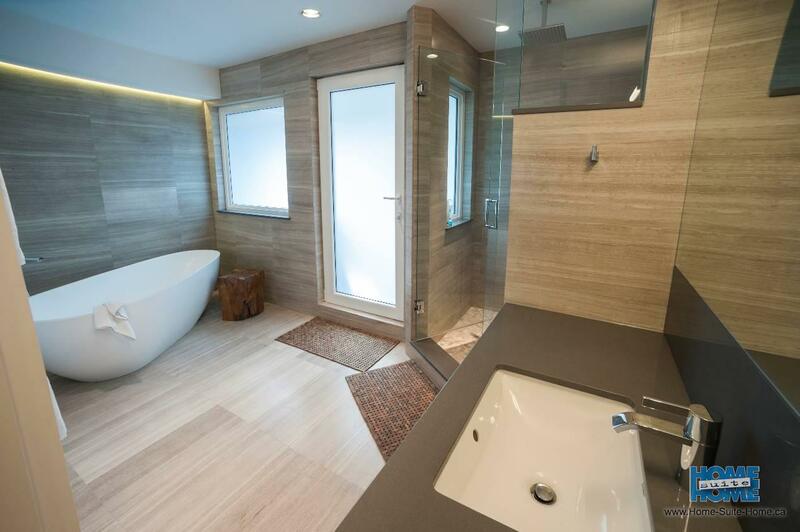 If you wish an extravagant renovation we can provide design and insight into your thoughts. 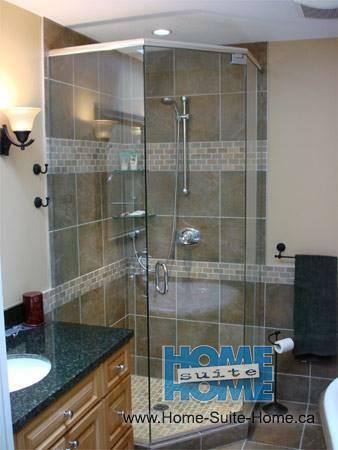 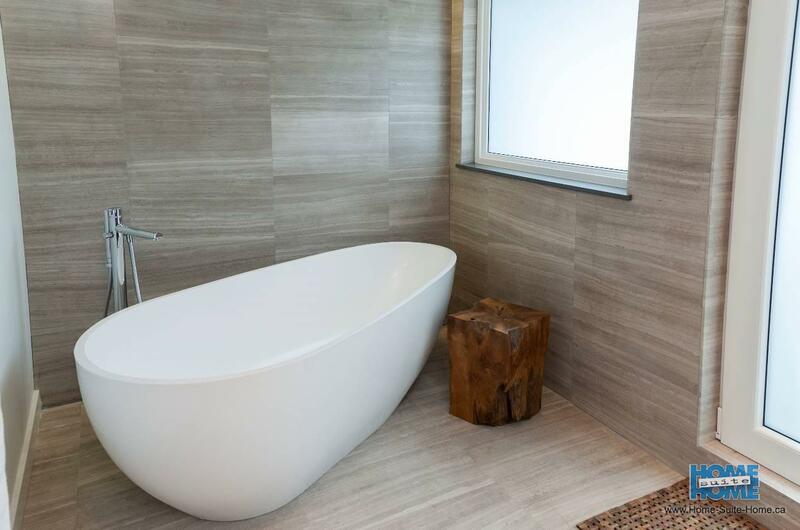 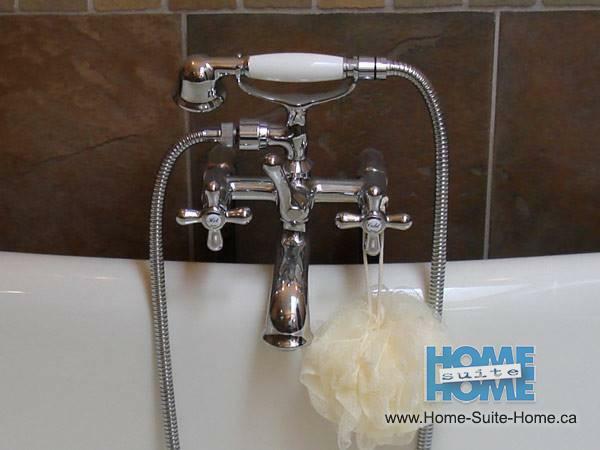 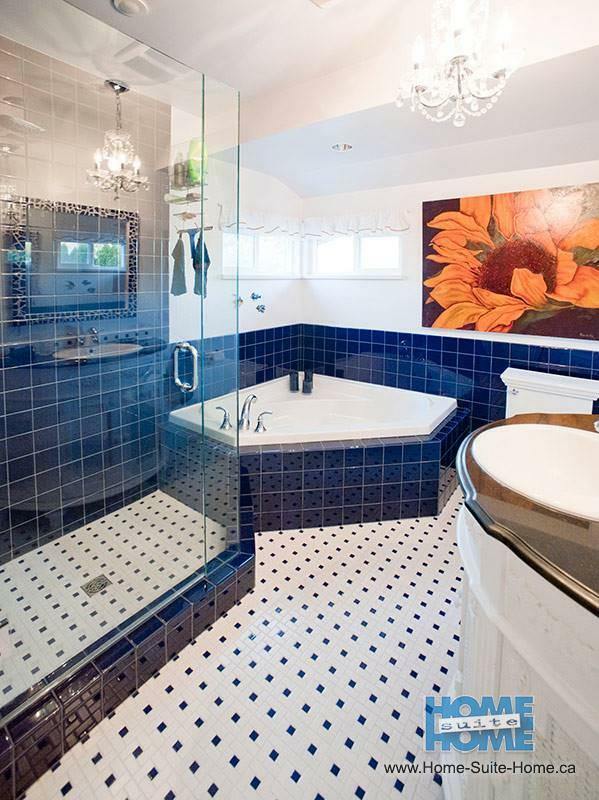 A new extravagant bathroom could include a steam shower, large soaker tub, heated floors and towel bars. 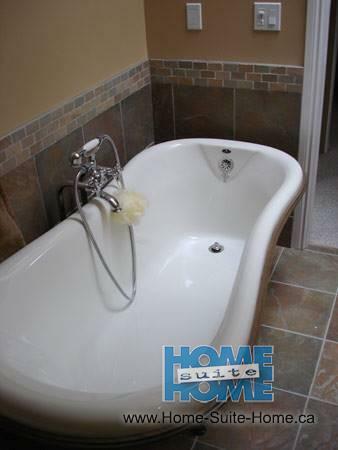 We can work to create your own personal relaxing retreat. 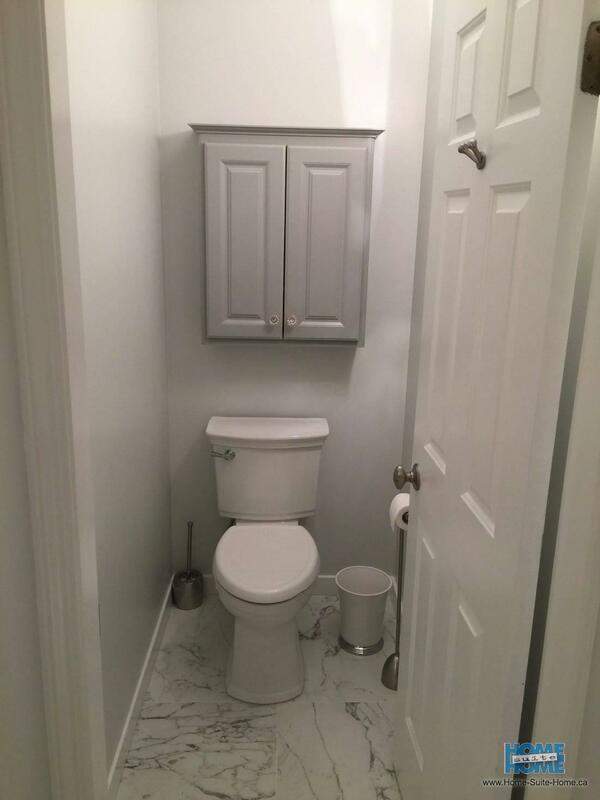 If a smaller scale update is required, no problem. 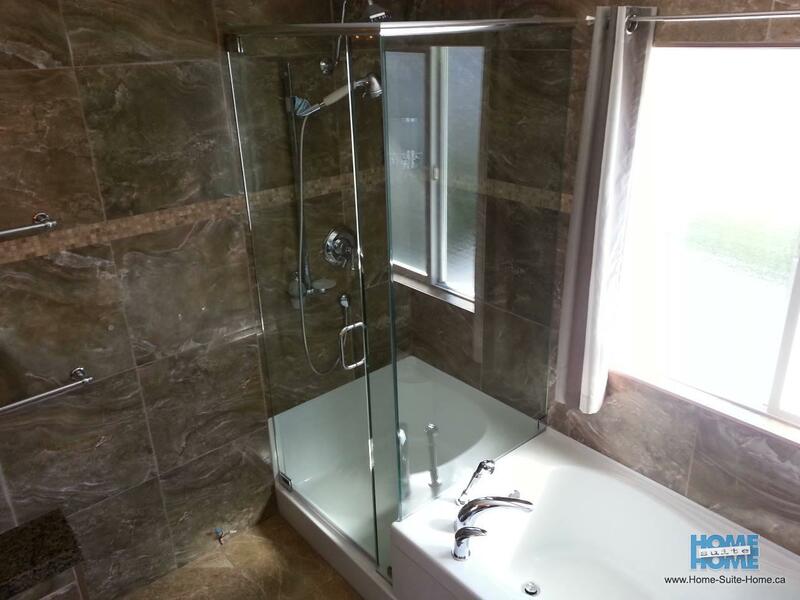 We will work to create a brand new modern feel with new fixtures, tiles, mirrors and paint in a more cost effective manner. 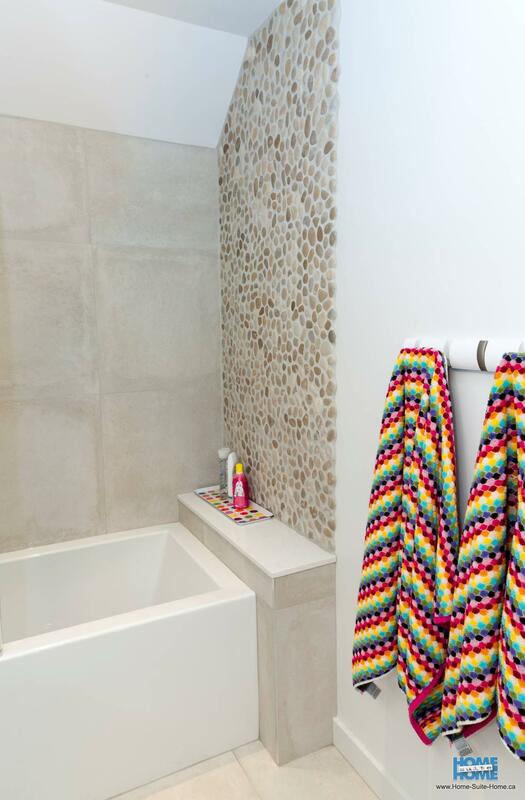 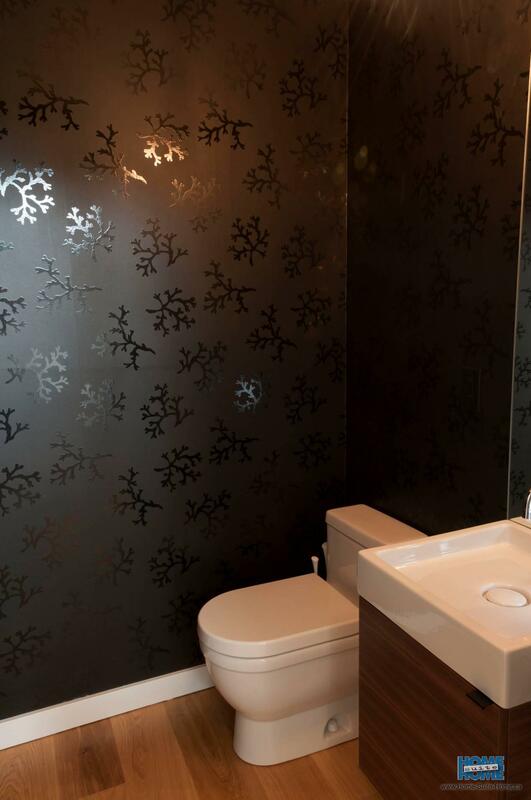 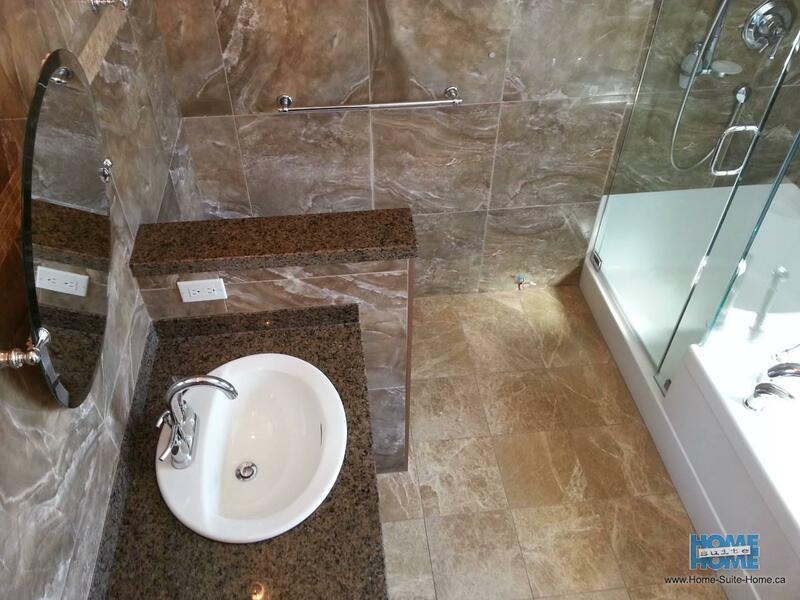 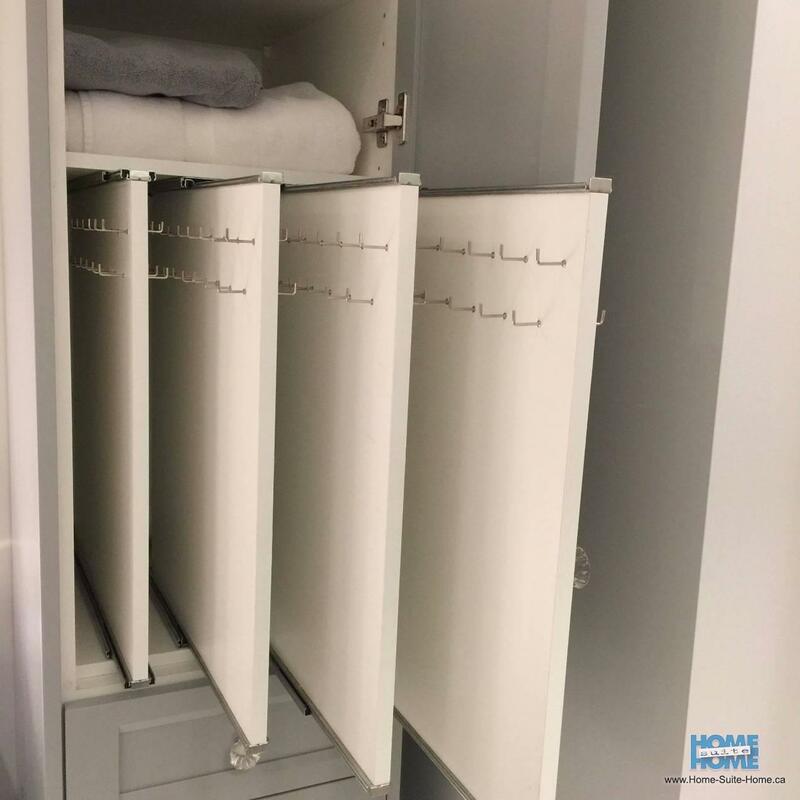 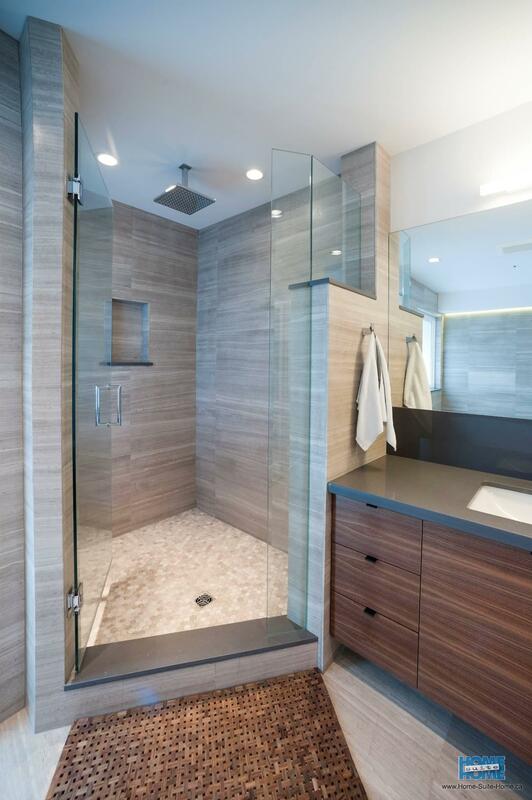 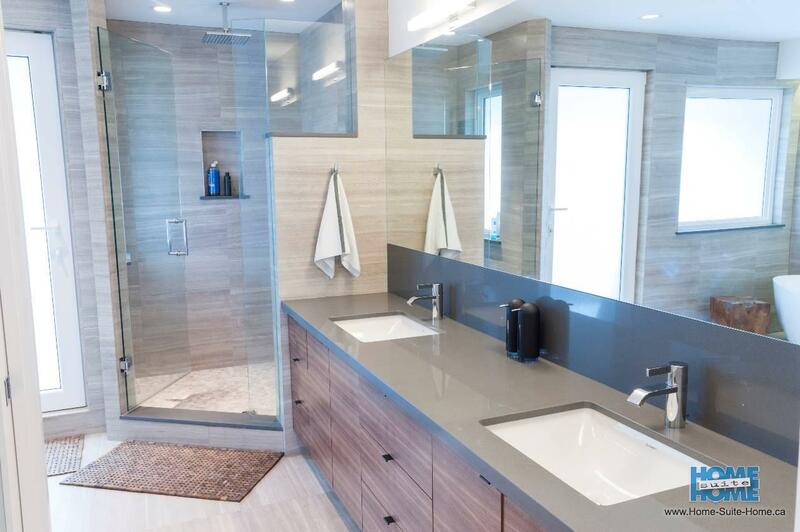 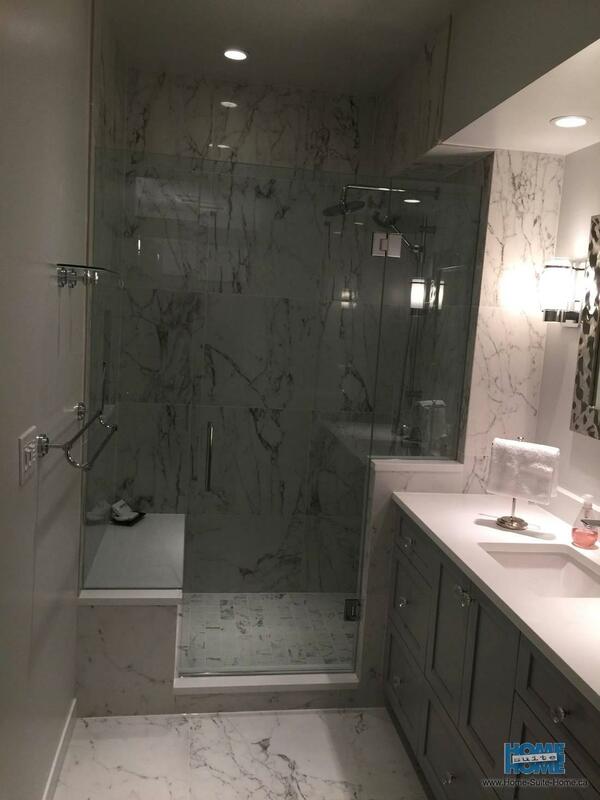 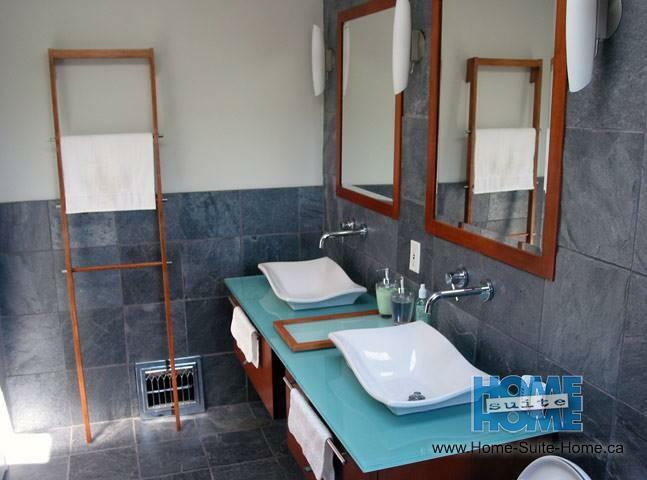 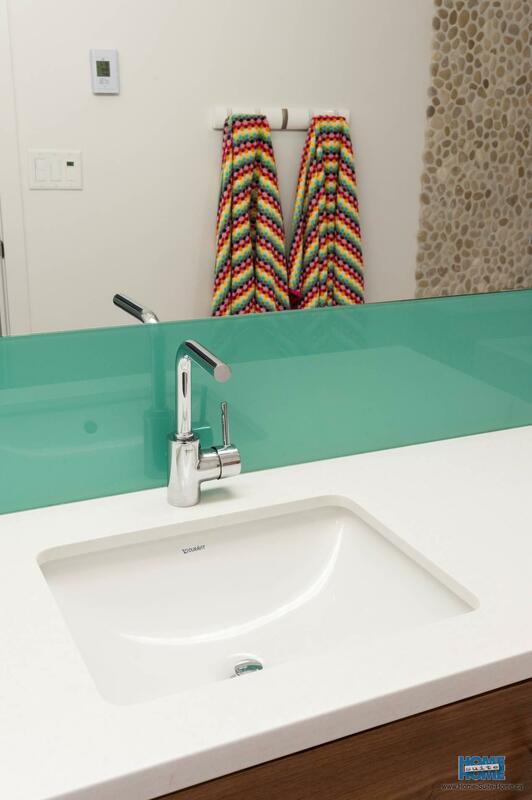 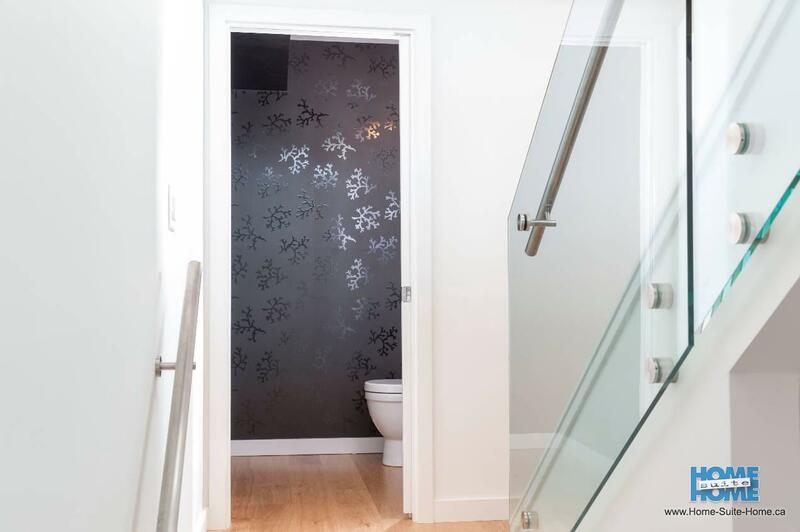 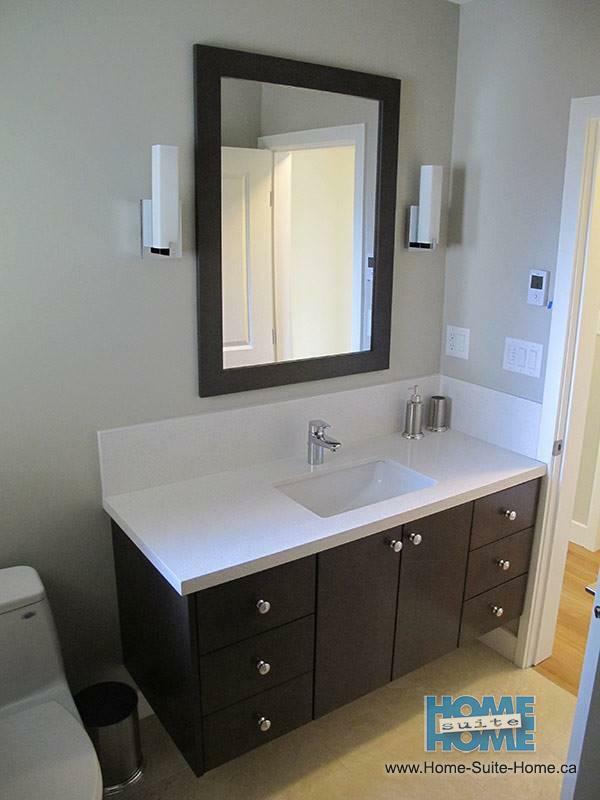 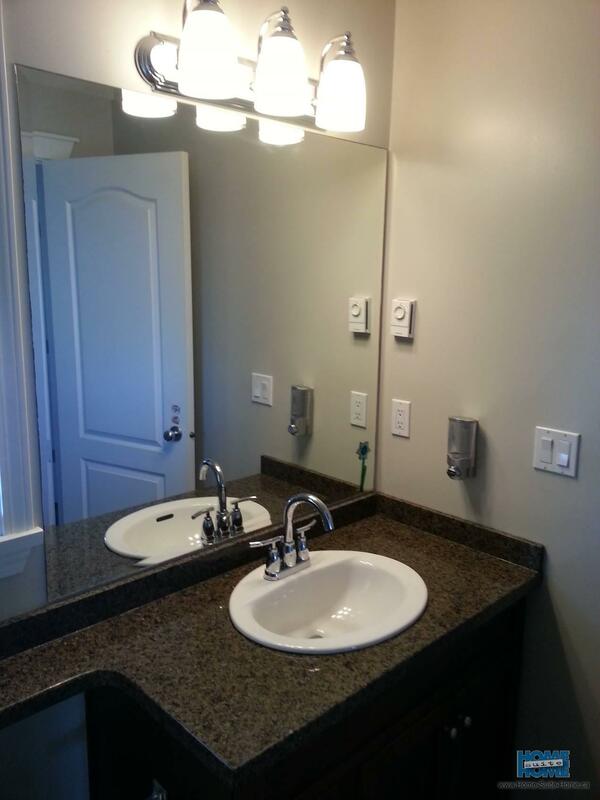 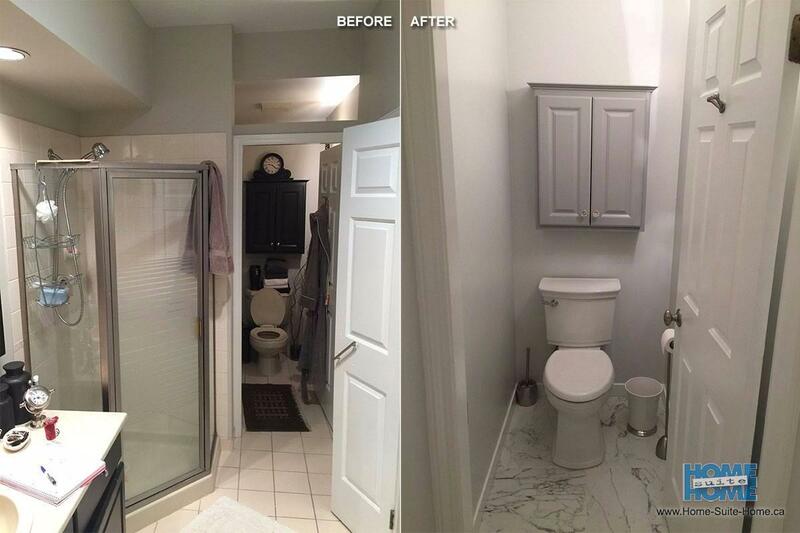 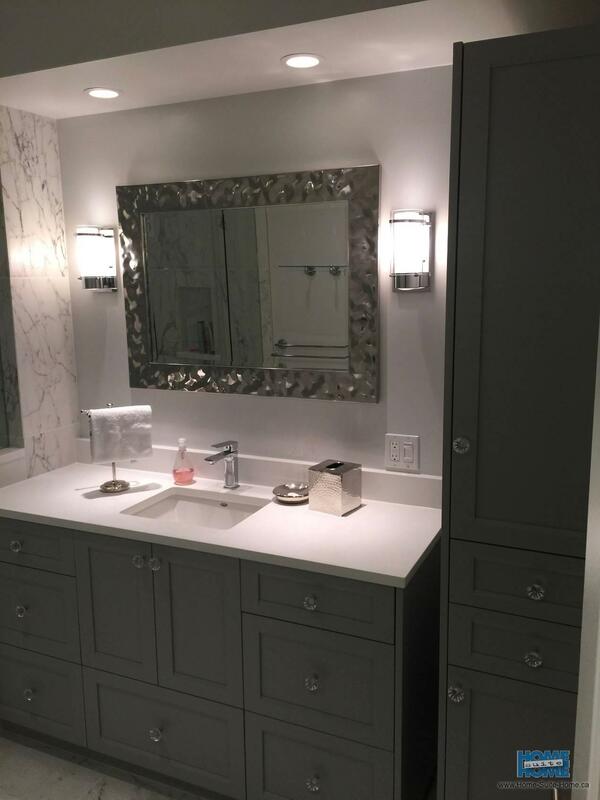 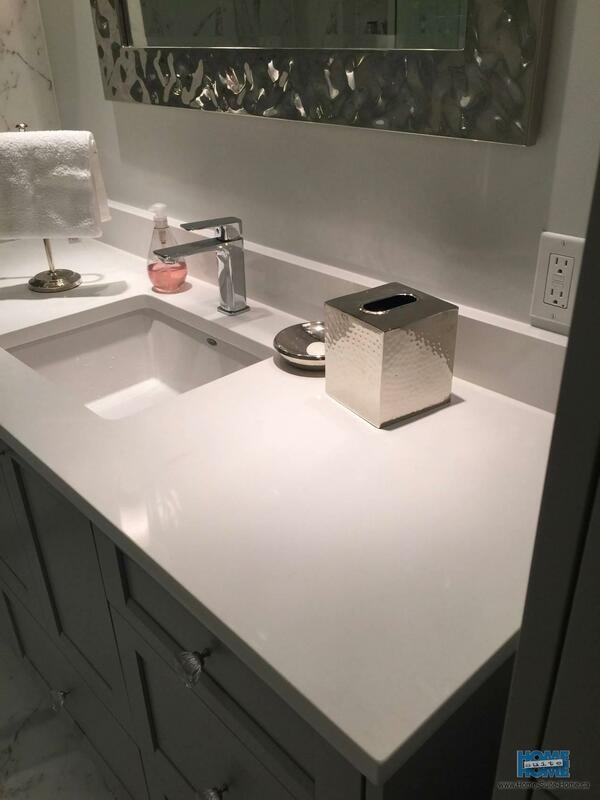 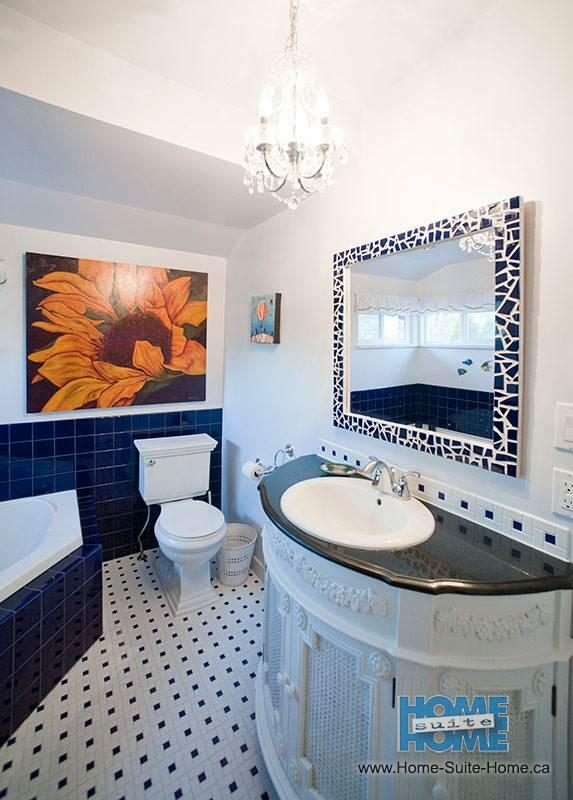 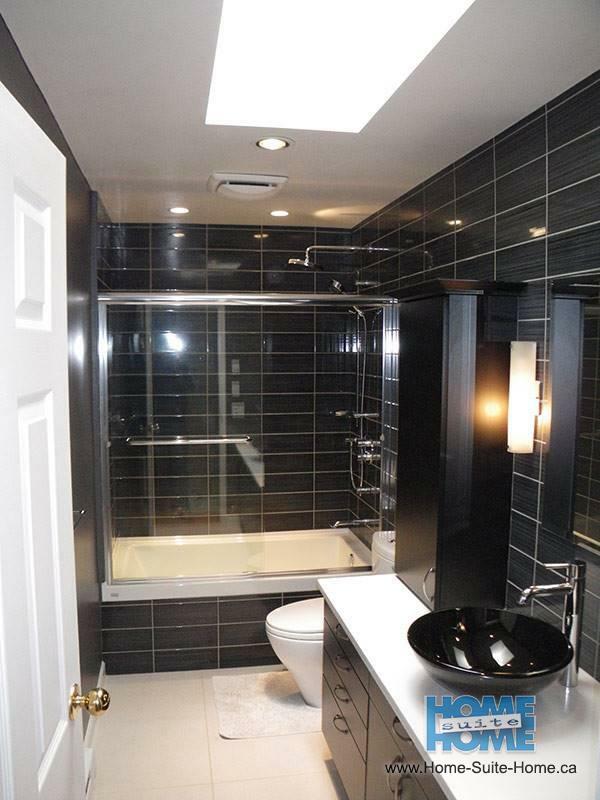 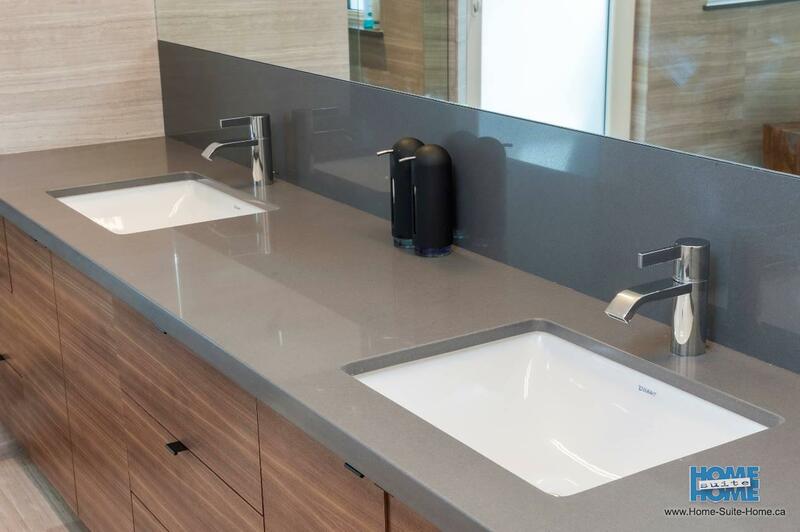 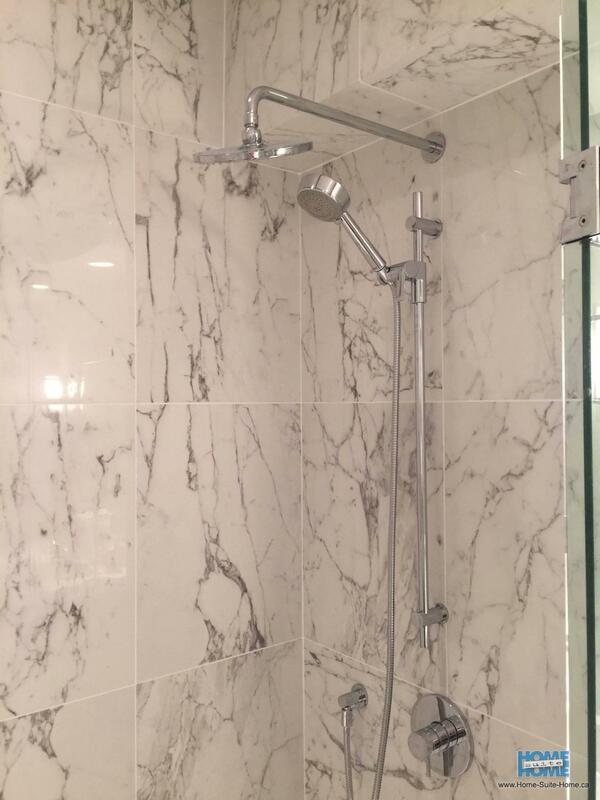 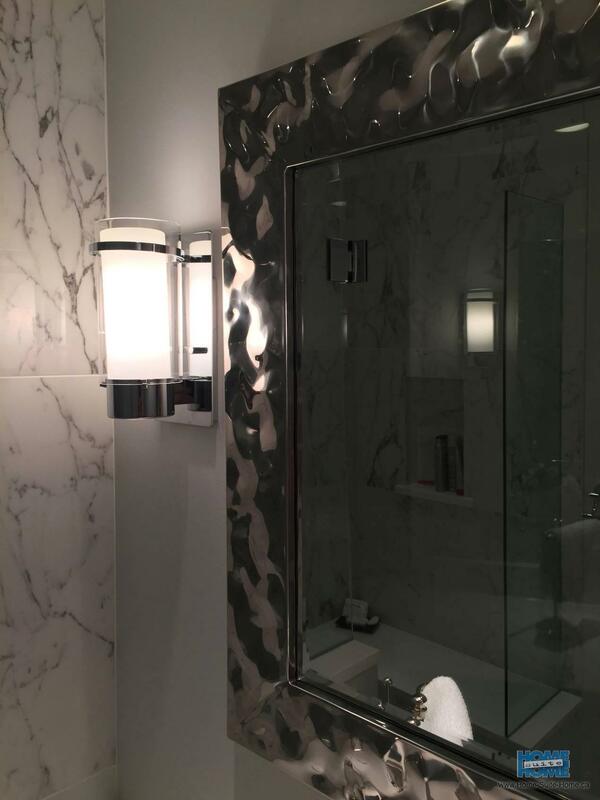 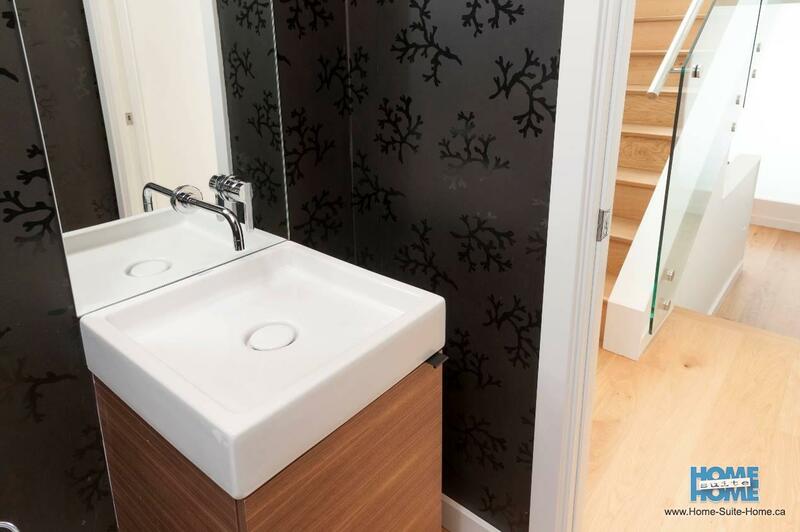 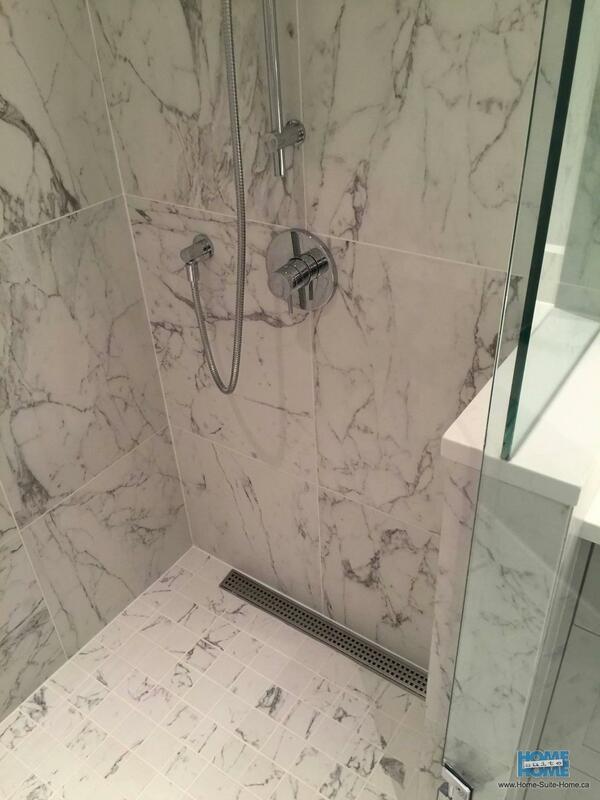 Condo bathroom renovation in Vancouver.